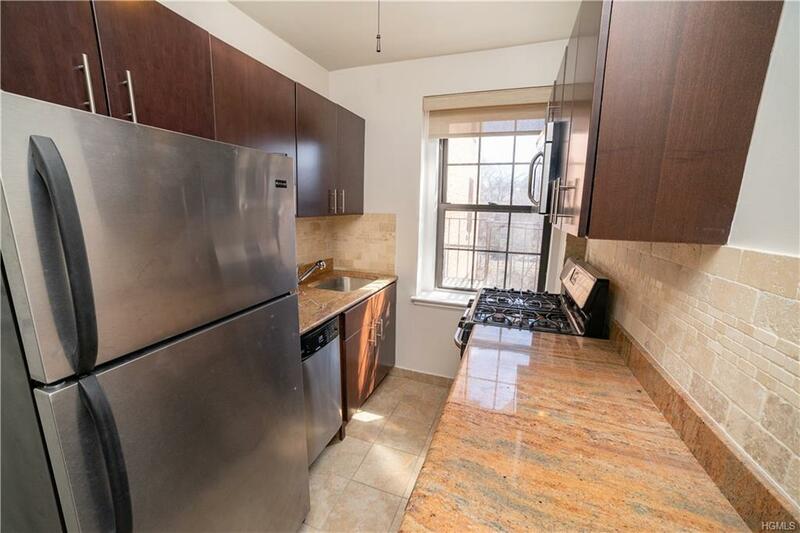 Rare oversized Junior four apartment at Scarsdale Manor with great light and abundant closet space. 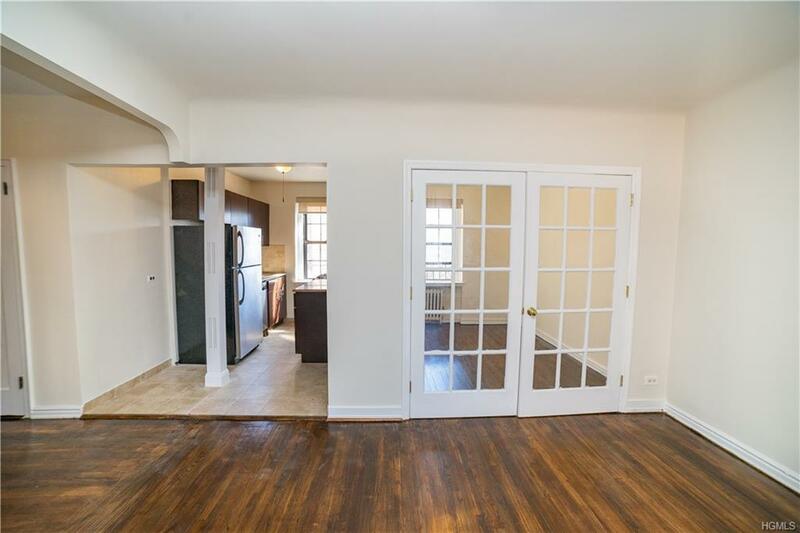 Bonus room can be used as an spare bedroom, office, or dining area. 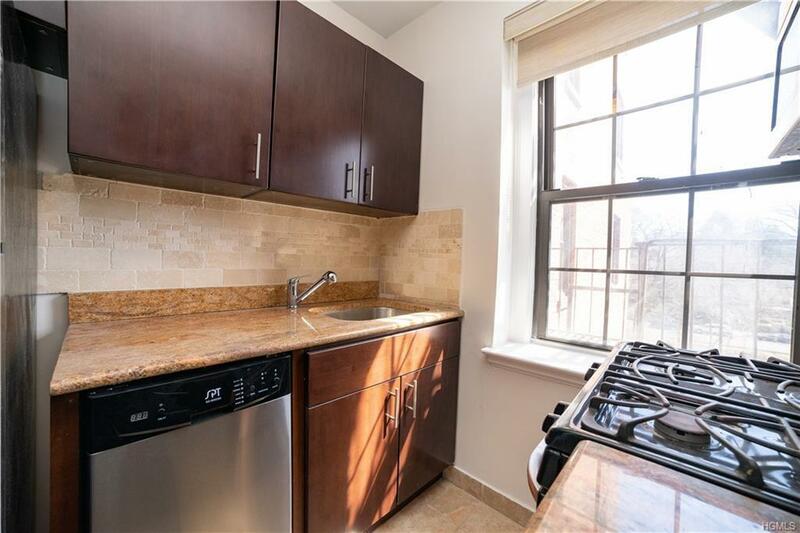 Newly renovated kitchen with stainless steel appliances and hardwood floors throughout. 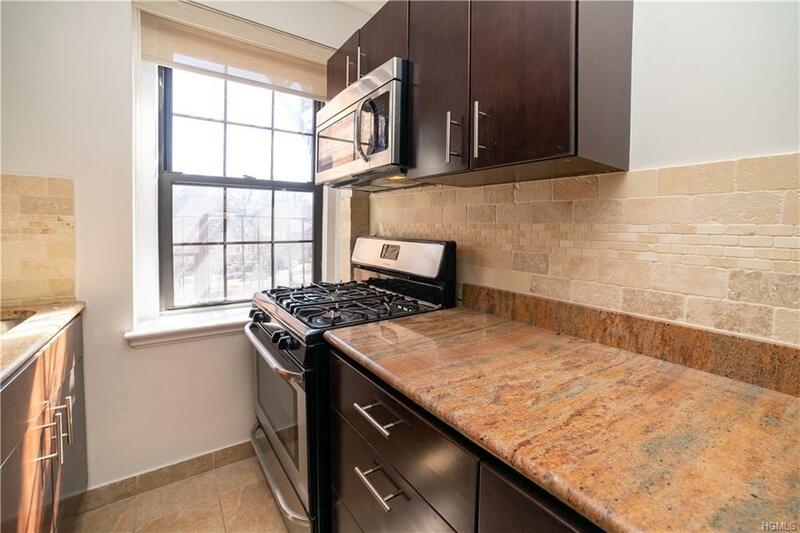 8 minute walk to the Scarsdale Metro North and a 30 minute ride to Grand Central. ALL UTILITIES included in the maintenance! Eastchester school district. Will not last. Listing courtesy of Francis J. Morris of Barhite & Holzinger, Inc..